Ducati’s 1198SP features an electronic quickshifter, an Ohlins TTX rear shock, slipper clutch and a lighter, larger 18-litre fuel tank. Overall weight over the 1098S is down 1kg to 168kg dry. 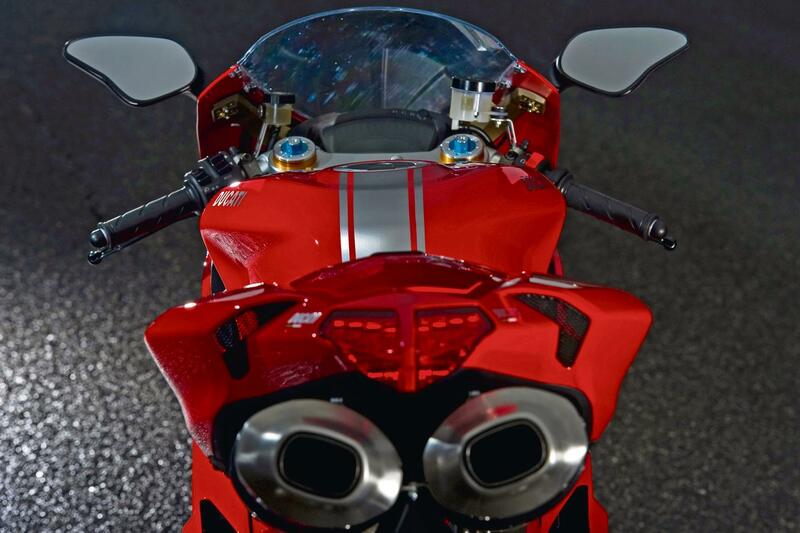 Apart from the limited edition homologation-special 1198R Corse, the SP is the ultimate evolution of the 1198. It’s a brutally grunty machine, which needs a good suspension set-up but in the right hands and the right conditions it’s epic. The larger fuel tank is much needed and the quickshifter and slipper clutch makes track riding easier. It has an eight stage traction control system, but compared to the next-generation systems on the BMW S1000RR and Aprilia RSV4 Factory SE, it now seems basic. We all know Ducati superbikes can be unstoppable on track, but on standard settings the SP is set-up conservatively and slow to change direction. There’s a lot of weight transfer from front to rear when you unleash the massive torque from the engine and call upon the fiercely powerful Brembo monobloc front brakes. There’s plenty of adjustment in the Ohlins front forks and the new Ohlins TTX rear shock to suit rider and conditions, though. This is a track bike with lights through-and-through and while long distance runs are do-able, the extreme riding position and hard seat can soon be uncomfortable. There’s no question the 1198 SP’s brilliant 170bhp motor is a thing of dynamic and sonic brilliance but it’s on the verge of being too grunty for its own good. In the lower gears all it wants to do is wheelie when you’re hard on the throttle, which sounds like a good thing, but in practical terms it’s not. On tight tracks and roads it can be hard work feathering the throttle and clambering over the front end to keep the front wheel down, especially between corners. 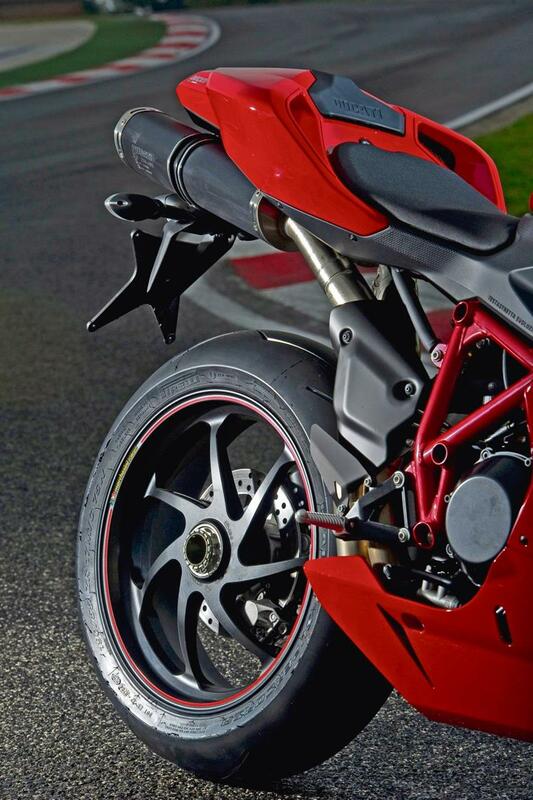 With the Ducati Traction Control (DTC) on a high (intrusive) setting, wheelies make the DTC cut the power abruptly. 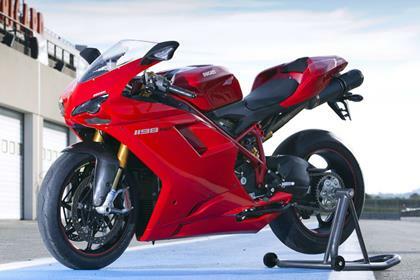 For most riding conditions we prefer the power characteristics of the smaller-engined 848 Evo. As you’d expect, the 1198SP is beautifully put together and nicely finished. As far as reliability goes, Ducati's are more reliable than they once were. You’re always going to pay extra for that badge on the fuel tank, but it’s pretty good value for what you get in terms of performance, electronics, heritage and looks. You can get more performance and electronic riding aids for less, though, in the shape of the Aprilia RSV4 Factory SE and BMW S1000RR. Find a Ducati 1198 for sale. As well as the electronic quickshifter and slipper clutch, which calms the 1198SP’s engine braking into corners, for a smoother entry, the Ducati is bristling with goodies. It has Ohlins forks, shock and steering damper, Brembo monobloc radial brakes, Marchesini wheels, carbon front mudguard, magnesium fairing bracket, traction control and datalogging. 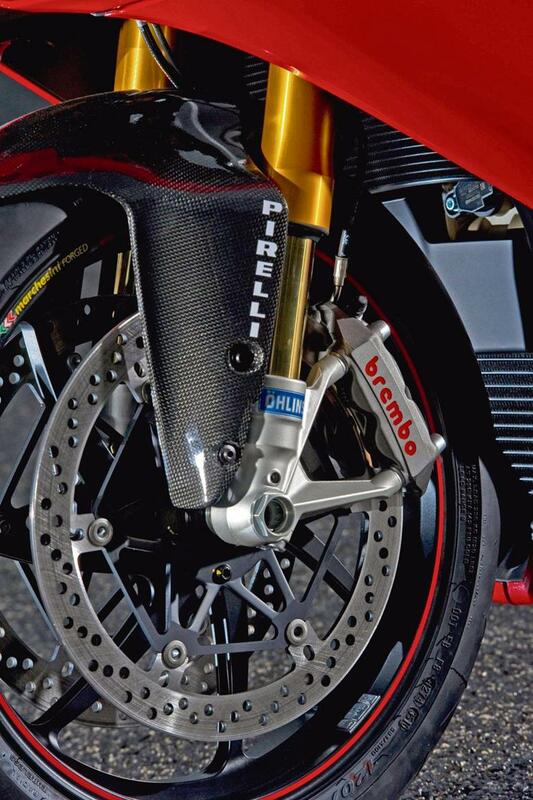 Front brake 2 x 330mm discs with Brembo monobloc four-piston radial caliper. 2006: the 999 series is reinvented to the all new stunning 1098 range. 1198 - Has the same engine and output figures as the 1198S but no traction control, datalog, Ohlins suspension and fancy MotoGP replica wheels. A great bike in itself all the same. 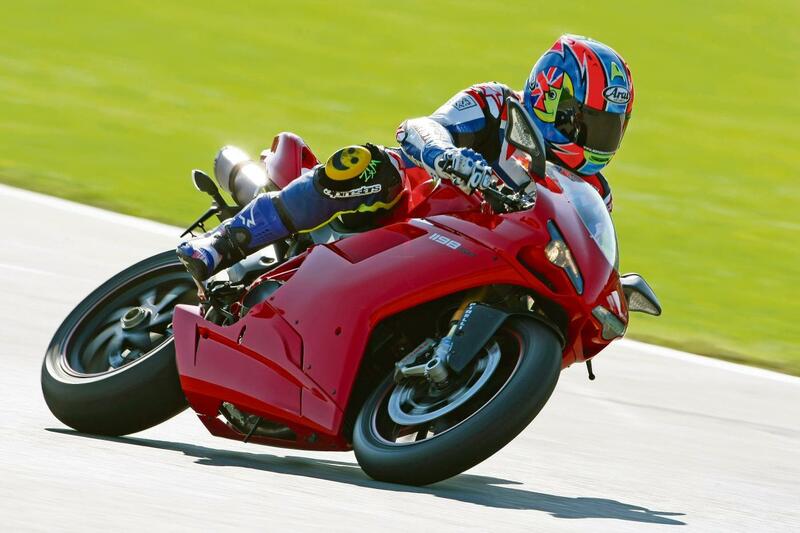 1 owner has reviewed their DUCATI 1198SP (2010-2012) and rated it in a number of areas. Read what they have to say and what they like and dislike about the bike below.